An image in a listing posted up at TaoBao, a Chinese shopping website like eBay or Amazon, just gave us the official size of the battery in the yet-be-announced-but-all-sorts-of-leaked DROID TURBO. 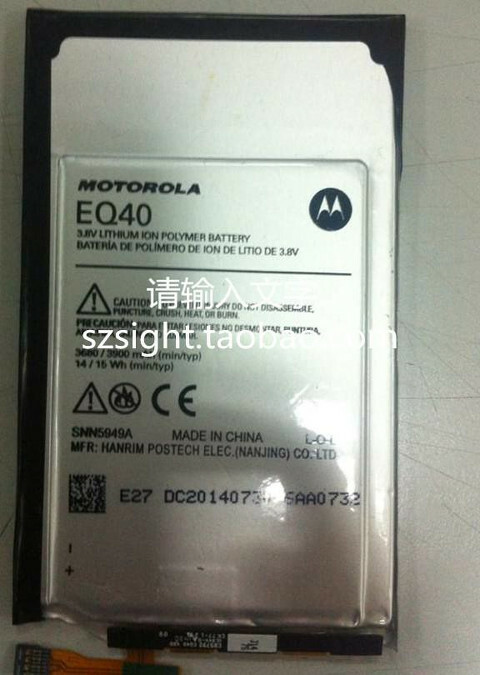 We pointed out through an FCC listing that the battery in the device fell under model number EQ40, which we assumed meant it would be large like last year’s DROID MAXX, a device that used a 3,500mAh battery under the model number EU40. 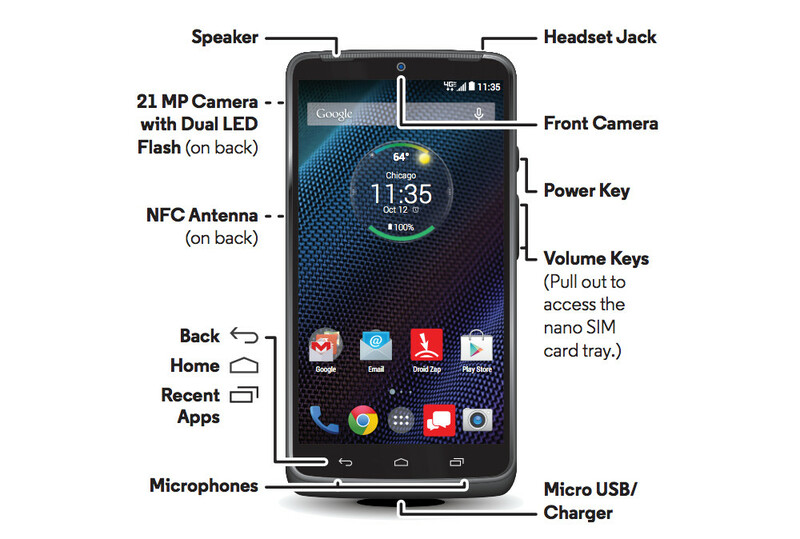 Assuming this listing is correct and this is the EQ40 that will be featured in the DROID TURBO, you are looking at a device with a 3,900mAh battery. That, my friends, is huge. With a battery that size, you should have no trouble getting through two days of use. Couple that massive battery with its 5.2-inch UHD (or QHD?) display, 3GB RAM, 21MP camera, Moto suite of services, and (hopefully) mostly stock Android, and you may have the best DROID in years. The DROID TURBO has not been announced yet, but sources of ours told us to expect it by October 30, with an announcement on the 28th or 29th.